Plan the perfect party! 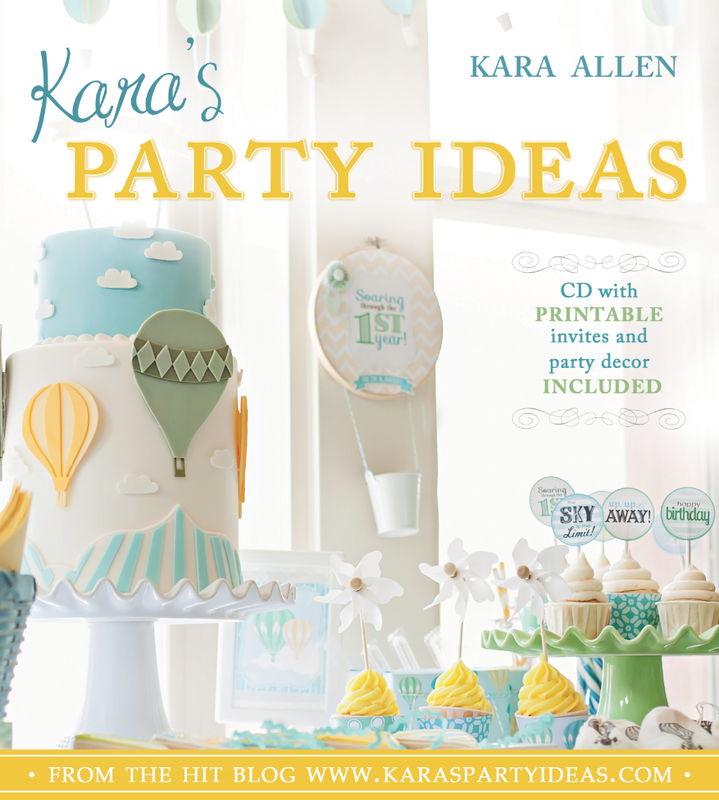 Popular blogger and style maven Kara Allen offers you the inspiration you need to turn your special moments into unforgettable memories. In this full-color guide you'll find a wide variety of party themes to choose from, plus tips and tricks that will wow your family and friends for truly spectacular soirees, no matter what the occasion!